Amazon S3 S3 for the rest of us. 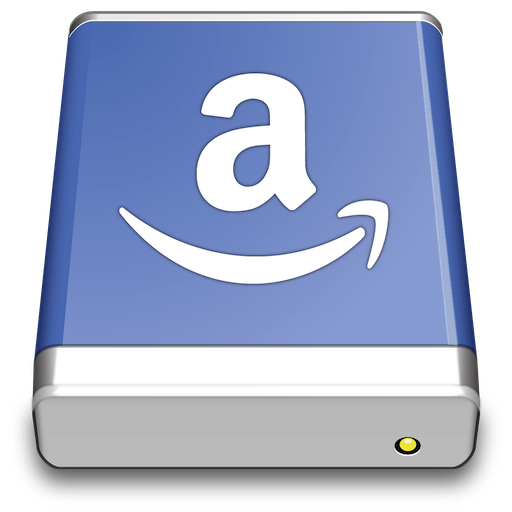 Browse Amazon Simple Storage Service like your harddisk. Supporting the latest and greatest additions to the S3 storage options. Define website endpoints, enable access logging, configure storage class, encryption and lifecycle (Glacier). Use Mountain Duck to mount S3 buckets to your desktop. S3 (HTTPS) connection profile is bundled by default. Download S3 (Credentials from Instance Metadata) connection profile for preconfigured settings. Use Cyberduck for Windows or ​Cyberduck CLI on EC2 and have setup ​IAM Roles for Amazon EC2 to provide access to S3 from the EC2 instance. Support for bucket versioning and Multi-Factor Authentication Delete. 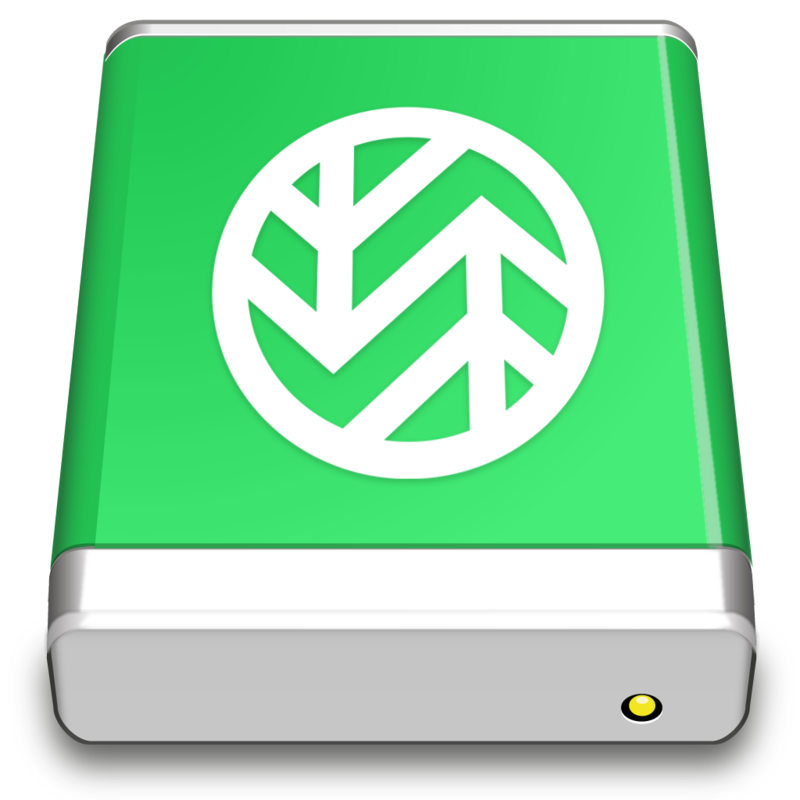 With versioning enabled, revert to any previous version of a file. Configure Access Control Lists (ACLs) for fine grained access permissions. Copy a signed URL for temporary access. Configure S3 to archive objects in Glacier. You can edit standard HTTP headers and add custom HTTP headers to files to store metadata and control cache expire settings. Batch editing included. Read credentials from ~/.aws/credentials and connect with AssumeRole from AWS Security Token Service (STS) with optional Multi-Factor Authentication (MFA). ​Minio is an object storage server built for cloud application developers and devops. Launch your own Amazon S3 compatible object storage server in few seconds. 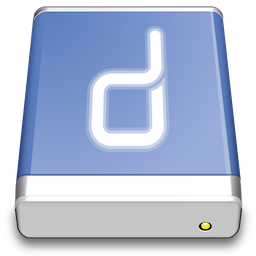 Minio is an open source object storage server with Amazon S3 compatible API. Build cloud-native applications portable across all major public and private clouds. Use the generic connection profiles for third party providers. We do not endorse any particular provider. This list is in not exhaustive and in no particular order. 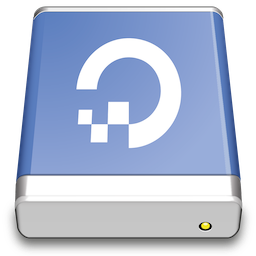 ​DreamObjects is a cost-effective, public cloud storage service built on top of the open source technology ​Ceph. 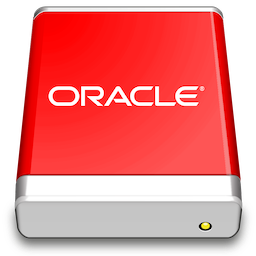 It is compatible with the APIs of Amazon S3 and Swift based object storage services. ​Spaces, a beautifully simple and scalable object storage service. Dunkel Cloud Storage (DCS) ist ein Objekt-Storage mit redundanter Datenspeicherung in deutschen Rechenzentren. A safe object storage service for all your needs, with Swiss privacy and quality. Provides S3 API compatibility layer. Scalable, fast and reliable storage platform for your data. Oracle Cloud Infrastructure (OCI) provides secure, infinitely scalable, reliable, and on-demand public cloud storage solutions. Businesses can access additional storage capacity in minutes with zero hardware investment. The Oracle Cloud Infrastructure can be accessed from anywhere, at anytime, and from any device connected to the Internet.